1st Drive: 2012 Toyota Camry - AutoNetTV Media, Inc. 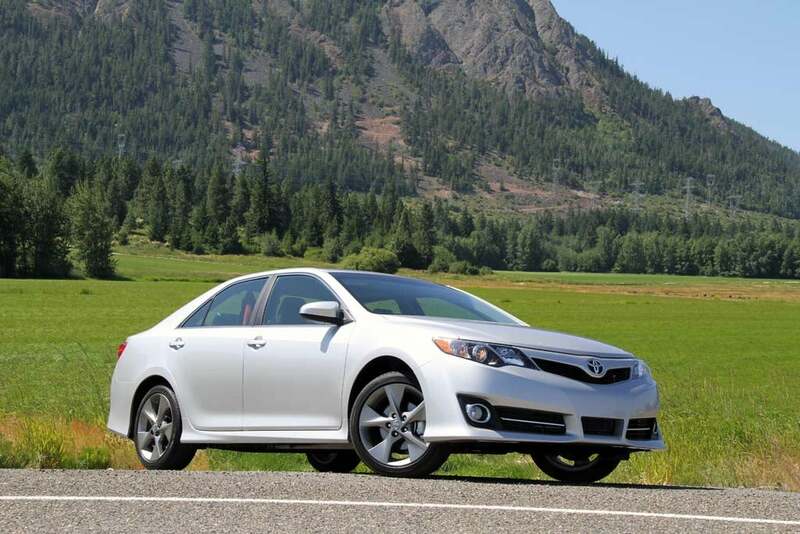 The Detroit Bureau delivers a comprehensive review of the heavily revised 2012 Toyota Camry. Does it live up tot he hype?